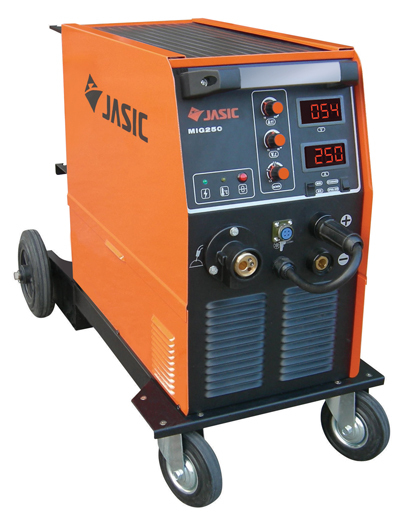 Single phase MIG/MMA featuring a simple and user friendly display, built with quality parts ready to weld mild steel, stainless steel and aluminum up-to 8mm thick. Heavy duty rubber wheeled casters allow a full size cylinder on the back and easy mobility. 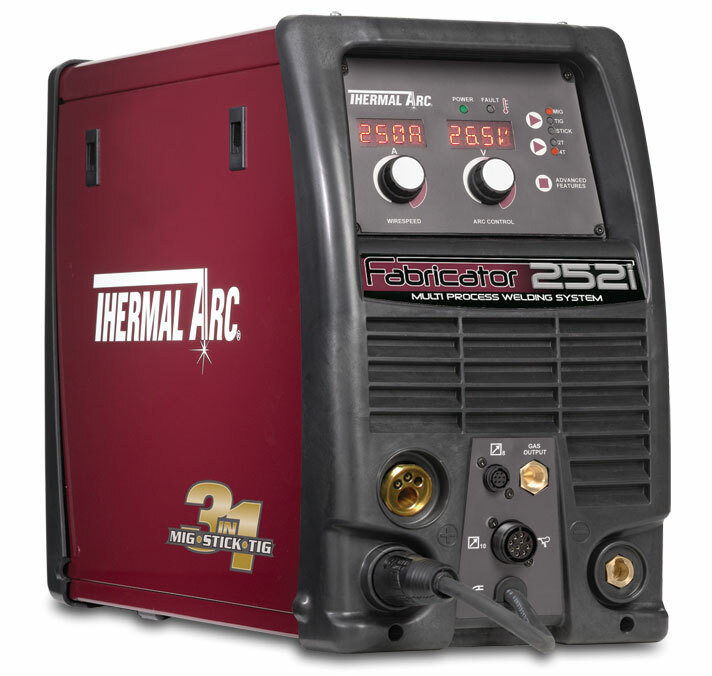 As well as MMA, this machine also built to use a 150A spool gun making aluminum easy to weld.